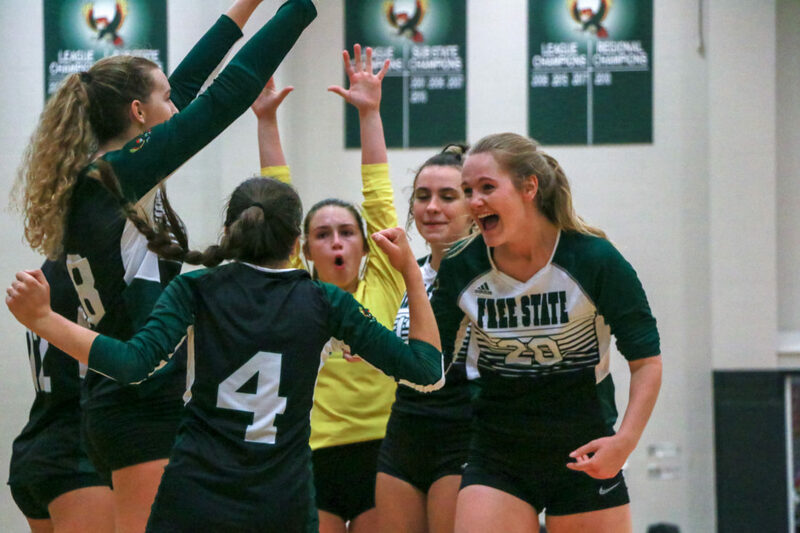 The Free State volleyball team celebrates a kill against Lansing on Thursday, Aug. 30, 2018 at FSHS. The Firebirds, who are ranked No. 4 in Class 6A, have started the season 0-3 for the second consecutive year. The fall sports season is in full swing now with most area teams beginning the 2018 campaign this past week. Free State and Lawrence High gymnastics will open the year with a meet Tuesday at LHS, but the rest of the teams have already started the regular season. The Bishop Seabury volleyball squad has posted its best start since 2015, while many other area programs have managed to find the win column. If it weren’t for Perry-Lecompton, the Bishop Seabury volleyball team would be undefeated. Bishop Seabury has lost just twice this season, both losses coming at the hands of Perry-Lecompton during the McLouth Invitational on Saturday. The Seahawks took second in the tournament and are 7-2 to start the 2018 season. It is the team’s best start through nine games since Bishop Seabury began 7-2 in 2015 before finishing with a 24-15 record. Senior Lindsey Hornberger is leading the team with 101 kills. She’s also posting a team-best .281 hitting percentage and 24 blocks for the Seahawks. Freshman Shea Hanna has a team-high 50 digs. Hanna, Hornberger and junior Kate Jackson each have 15 assists thus far. Bishop Seabury travels to Burlingame at 5 p.m. Tuesday. 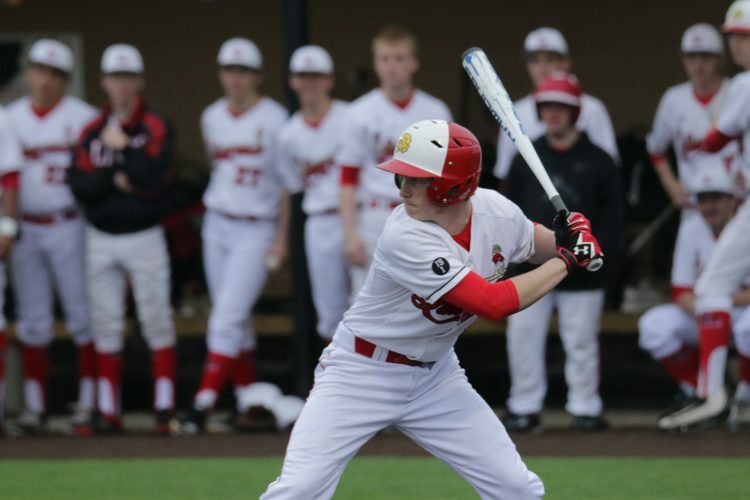 The Firebirds are still looking for their first win this fall after losing in the sub-state championship in 2017. 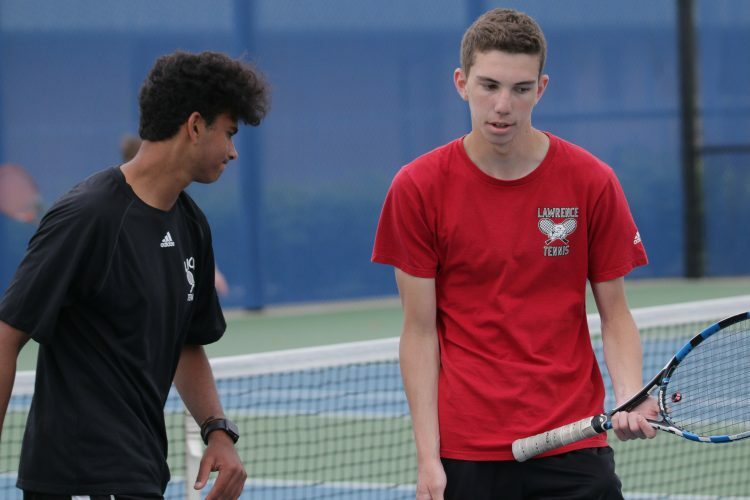 Free State lost two matches in its home triangular Thursday, dropping a 2-0 decision against Seaman and suffering a 2-1 loss to Lansing. The Firebirds, who are ranked No. 4 in Class 6A, are now 0-3 after losing to No. 1 Blue Valley North in the season opener. It marks the first three-match losing skid for the team since the start of the 2017 season, when FSHS began 0-3. Senior Rachel Hickman, a Kansas commit, is leading the team with 27 kills. Junior Haylee Kern has recorded seven blocks to lead the team in that category through three games. Senior Kelsey Davis has a team-high 28 digs. Junior Mya Gleason paces the Firebirds with 25 assists. 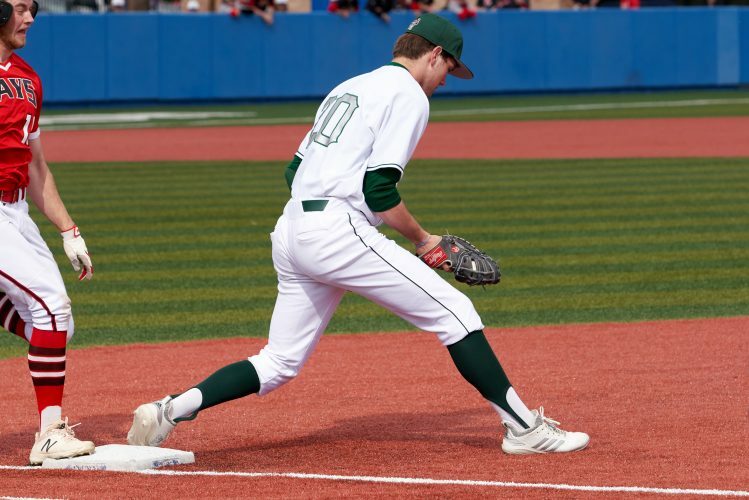 Free State travels to Olathe North on Tuesday. This season, the Lawrence High volleyball team is on a mission to return to the Class 6A state tournament. LHS certainly did its part in the 2018 season opener. Lawrence claimed a 3-0 win at Blue Valley Northwest, winning the first set by a 25-17 margin. The Lions recorded a 25-21 victory in the second set and notched a 25-12 win in the third set. Senior Michaela Cordova led the team with eight kills in the first match of the season. Sammy Williams recorded seven kills, and Baylee Unruh finished with six kills. It marked the second consecutive season that Lawrence has won the season opener. LHS travels to Olathe South on Tuesday. Sophomore forward Harrison Hatzler continues to be unstoppable on the offensive end. Hatzler scored five goals this week, fueling the Bishop Seabury boys soccer team to a 1-1 clip in its two games in the second week of the season. The Seahawks (1-2) dropped a 4-2 decision Tuesday against Heritage before claiming a 7-1 victory over Bishop Ward on Thursday. Against Heritage, Hatzler scored the team’s only two goals in a losing effort. Hatzler, who has six goals in three games, then recorded a hat trick in the win. Junior Freddy Comparato scored two goals, Evan McHenry registered a score and an assist. Sam Bayliss played at center back and converted on a penalty kick. Bishop Seabury travels Wednesday to Van Horn High School. Senior Rowan Laufer has made his presence known in his first week of high school soccer since 2016. Everett Waechter was credited with the score on Laufer’s assist. The Firebirds (1-1) registered two goals in the first half; senior captain Landon Sloan tallied a goal, as well. 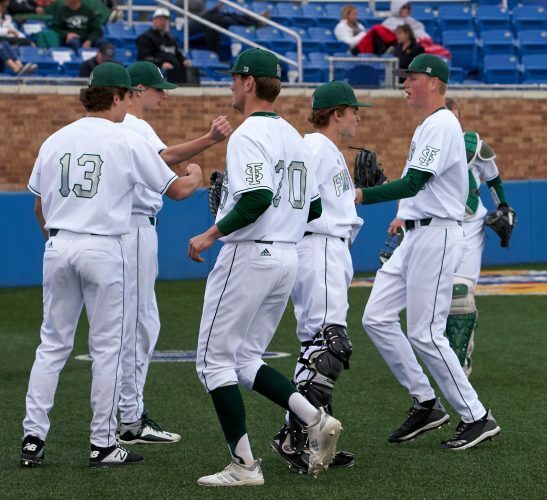 Free State travels to Shawnee Mission South at 7 p.m. Tuesday. AAfter falling in the season opener last week, Lawrence High’s soccer team got in the win column with a 4-2 victory Tuesday over Topeka High. Will Yanek scored a pair of goals for the Lions, and now leads the team with two scores. Mason Anderson and Chase Reed also each registered a goal. Anderson and Kanak Masten were credited with assists. LHS (1-2) followed that up with a 2-1 defeat at Shawnee Mission East. Matteo Kalusha-Aguirre scored the lone goal on an assist by Gary Schmidt. After a week off, Lawrence plays host to Shawnee Heights on Tuesday, Sept. 11. Senior runners displayed their veteran presence in the first meet of the season for the Free State girls cross-country team, which finished seventh at the Class 6A state meet in 2017. Julia Larkin, a three-time state medaler, posted the best time among senior girls with a mark of 15:34.7 at the Olathe East Invitational on Wednesday. Emma Hertig (16:08.4) and Anna Riley (16:23.4) joined Larkin in the top three among seniors. Erin Fagan (15:41.5) and Emily Stone (16:46.6) finished fourth and fifth, respectively, in the junior division. Delaney Rockers paced the sophomore Free State runners with a time of 17:59.7. Allison Babbit clocked a 17:25.3 to lead all FSHS freshman runners. On the boys side, Dash Spears ran a time of 14:18.2 to take eighth among senior runners. Charles Johnson claimed first in the junior class, clocking a time of 12:43.5. John Loos also ran a 13:30 to take third in that division. Sophomores Ethan Sharp (13:14.2) and Brock Cordova (13:21.8) held down the top two spots in their division. Meanwhile, FSHS freshman Ben Shryock logged an impressive mark of 12:47.3 to take first in his class. Free State returns to action Friday at Millard South. The Lawrence girls cross-country team entered the season with the goal of making it to the state meet. LHS had a solid start, finishing third as a team at the Manhattan Invitational with an average time of 23:33. Maiki Martinez posted the best time on the squad, placing 21st with a mark of 22:44.70. Senior Leslie Ostronic logged 24th with a time of 23:01.50. Senior Evann Seratte recorded a time of 23:56. Junior Sophie DeWitt registered a time of 23:58.30. On the boys side, Jack Ryan took eighth place with a time of 18:01. Cole Shupert, who also plays soccer, finished 10th with a mark of 18:09. As a team, the Lions finished in seventh with an average time of 19:24. LHS travels to Emporia at 9 a.m. Saturday. 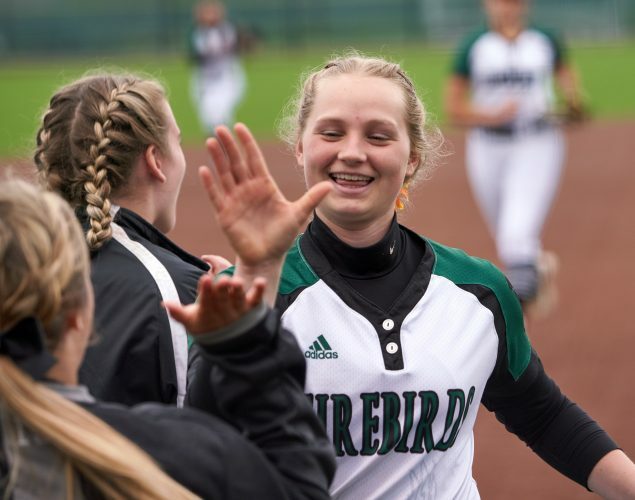 The Firebirds, who are coming off their best finish at the state tournament since 2002, dominated in their first action of the 2018 season. Keegan Van Pelt went 3-0 as the team’s No. 1 singles player, and Emma Johnson posted a 2-0 clip at the No. 2 singles spot. Emma Evans, who competed as the No. 3 singles player, won all three of her matches. In the doubles bracket, Kate Piper and Gabby Gorman posted a 2-1 record as the team’s top tandem. Andie Veeder and Anna Peard claimed a 3-0 record as the No. 2 doubles team. Free State finished first in the team standings. FSHS returns to action Tuesday for a meet at Lawrence High. The Lions won all three matches by a score of 3-1 Thursday in a quadrangular at Leavenworth High School. Morgan Marsh and Malka Hampton won all three of their matches in varsity doubles. Lilly Derby won two matches as the team’s top singles player. Karenna Peterson and Lana Chlue also picked up a couple of victories in doubles play. Lawrence will host a quadrangular Tuesday at LHS. 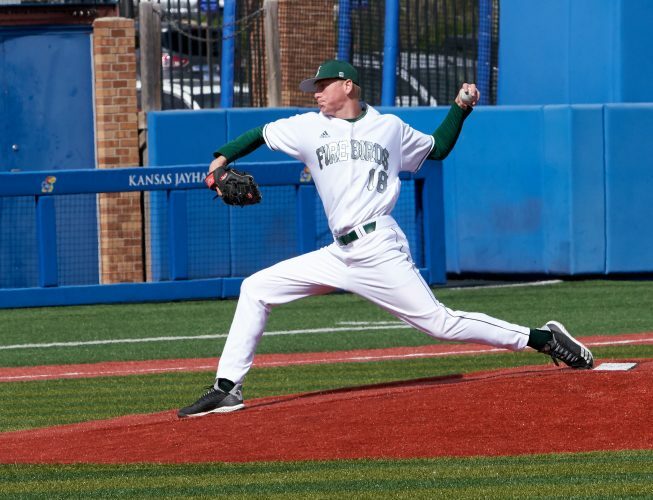 Zack Sanders posted an impressive performance at the collegiate level. Zack Sanders, Missouri State sophomore cornerback. 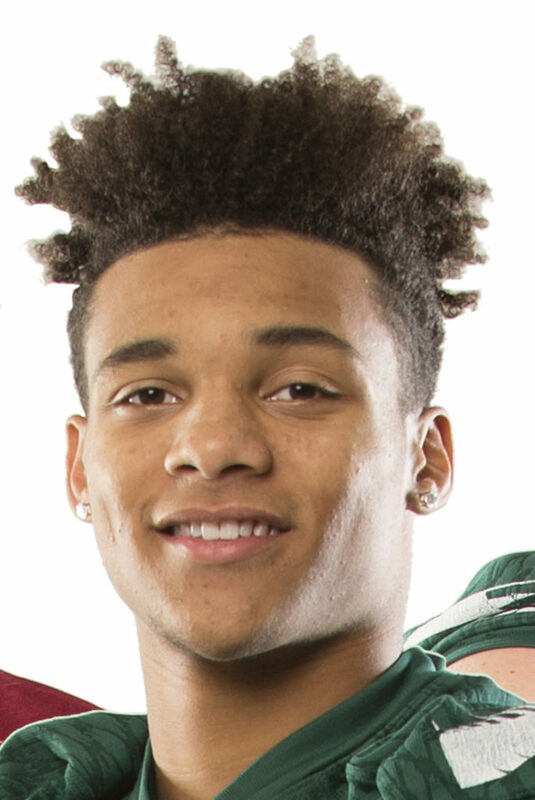 Sanders, a cornerback for Missouri State, logged seven tackles and an interception in a loss to Oklahoma State in the season opener. He also recorded two pass breakups in his first collegiate action of his sophomore season. As a freshman, Sanders played in 11 games and recorded 27 tackles with one interception.